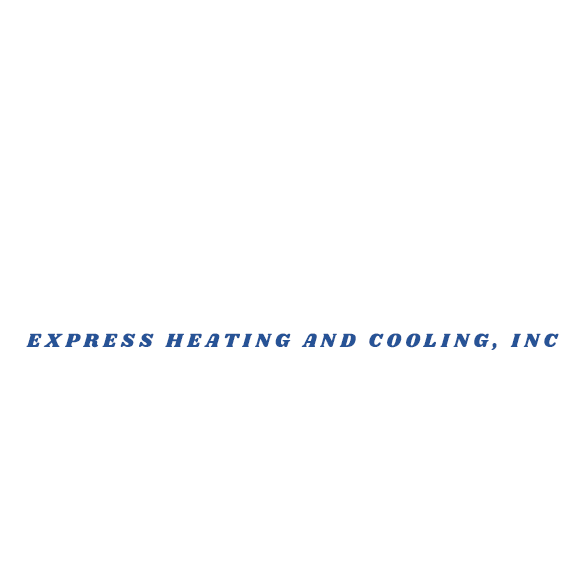 Boston Express Heating & Cooling is a fully licensed HVAC contractor serving Revere, MA and the surrounding area. We have over 10 years of industry experience and love serving our customers. For us, HVAC services aren't just a way to make a living - they're a way of life. We strive to stay up to date on industry advancements and the newest residential and commercial HVAC systems. No matter what brand of HVAC equipment your home or business needs, we can handle the job with ease.